Let’s just say the anticipation has been building, but the wait is just about over. 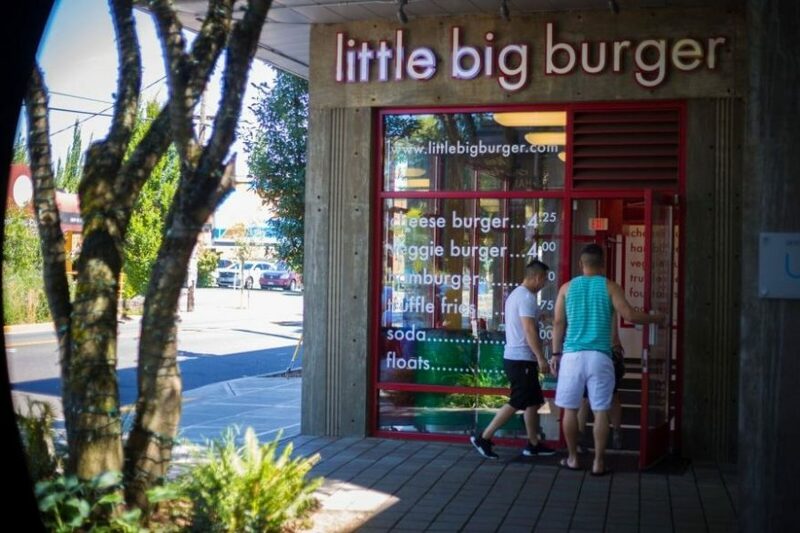 Little Big Burger, the Portland-based burger chain IS coming to Green Lake and will be open in early 2019, according to a company spokesperson. Initially slated to open in early 2017, permitting and changing general contractors caused significant delays, the spokesperson said. 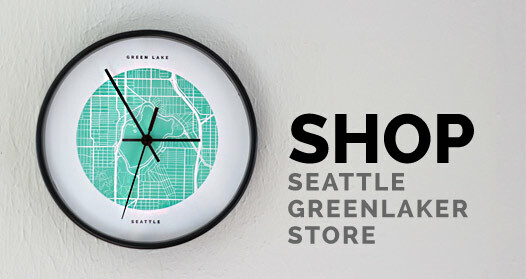 The Green Lake location will be similar to the recently opened Wallingford location but slightly smaller. 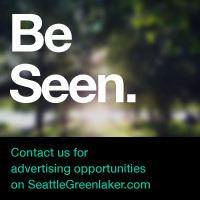 Originally slated to be the first location in Washington state, the Green Lake restaurant will be the third in the Puget Sound area and the 21st Big Burger location. For more on Little Big Burger, check out our post announcing the opening (from back in 2016).